Like all hickories (Carya spp. ), pecan trees (Cary illinoinensis) are no strangers to fungal diseases. 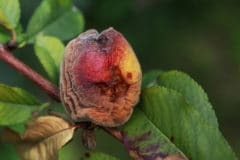 And the old saw, “An ounce of prevention is worth a pound of cure,” holds as true for pecans as it does for people, especially when no cure is available. We drill down on common pecan-infecting fungi and the options for treating or -- preferably -- preventing them. 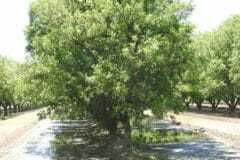 Pecan scab is widely regarded as the most damaging pecan tree disease. 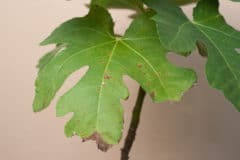 Attacking in wet, humid weather, the fungus covers young twigs, leaves and developing nuts with olive-brown to black spots. Infected nuts sometimes drop prematurely. More often, their diseased husks never split and their kernels never develop. 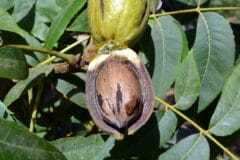 Expert gardener’s tip: Although pecan trees grow throughout USDA plant hardiness zones 6 through 9, those in the southeastern U.S. are most at risk of pecan scab infection. 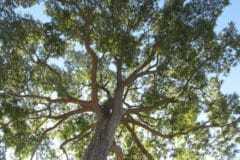 When planting the trees, space them so air will circulate freely around their growing canopies. Remove low-hanging branches from older trees and keep the area around them free of debris. 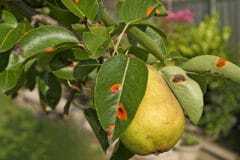 Organic scab prevention includes spraying with a Bordeaux mixture of copper sulfate and hydrated lime every 10 days to two weeks between bud break and nut set, and every 10 days to three weeks from nut set to shell hardening. Galls — dark, circular branch lesions that may appear in clumps — result from fungi invading a pecan tree through wounds in the bark. 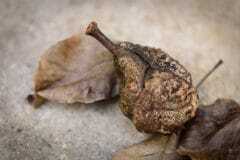 To save an affected branch, you must cut it back to healthy wood several inches below where the galls have surfaced. 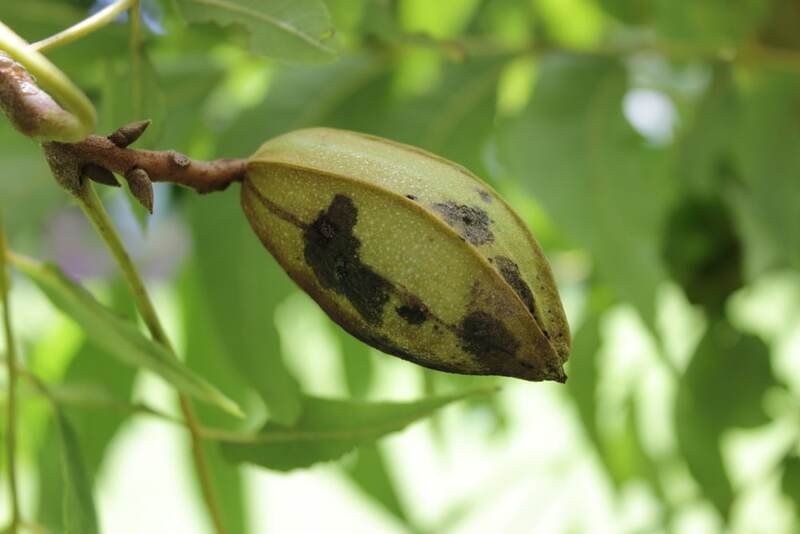 To protect your pecan trees against galls, water and fertilize them regularly. 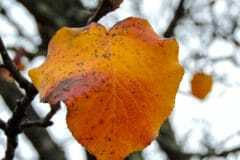 Promptly removing leaves, nuts and twigs from beneath the tree as they fall also discourages the disease. Pecan tree stems, buds and leaves coated in white powder are suffering from a powdery mildew outbreak. The responsible fungus is most active in warm, humid conditions with temperatures between 60° and 80°F (15.5 to 26.6°C). 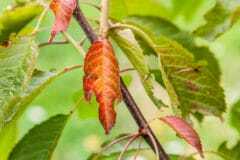 For organic control, spray the affected trees with copper fungicide at two week intervals until the conditions subside. 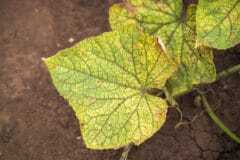 If the disease strikes post-harvest, treatment isn’t needed. 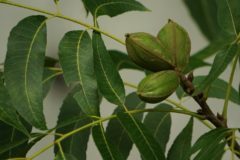 What Does a Pecan Tree Look Like? Not Your Average Hickory! 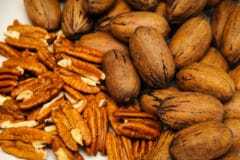 Where Are Most Pecans Grown? Hi Sandra. It sounds like you might be having a problem with honeydew, which is a sticky substance secreted by sap-sucking insects like whiteflies or aphids. Most of the time you don’t have to do anything, as the problem is just unsightly. Here’s a link that describes the problem.